We at Station Garage are happy to present the latest addition to our services. This is the very latest in air condition technology for your car. 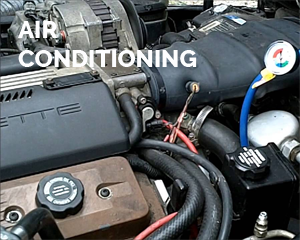 We are the *** only *** garage currently providing this facility in Knutsford so if you are having problems with your air conditioning contact us first as this latest technology can provide the very best solution. There can be many reasons for your air conditioning not to perform properly so it is always best to maintain it regularly so give us a call and we can checked it out for you. We are pleased to announce that we are now able to provide a better and cheaper way to solve the problem caused by DPF failure. 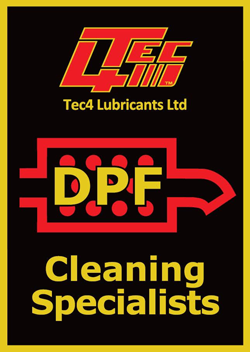 If your vehicle fails to regenerate the DPF will become blocked and the engine management warning light will come on. The failure to regenerate can be caused by lots of small journeys which means the vehicle does not reach the levels for regeneration to take place. 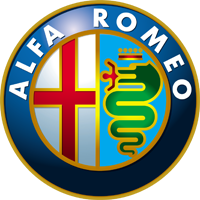 The normal procedure was to identify the problem and correct it before having to install a new replacement unit.